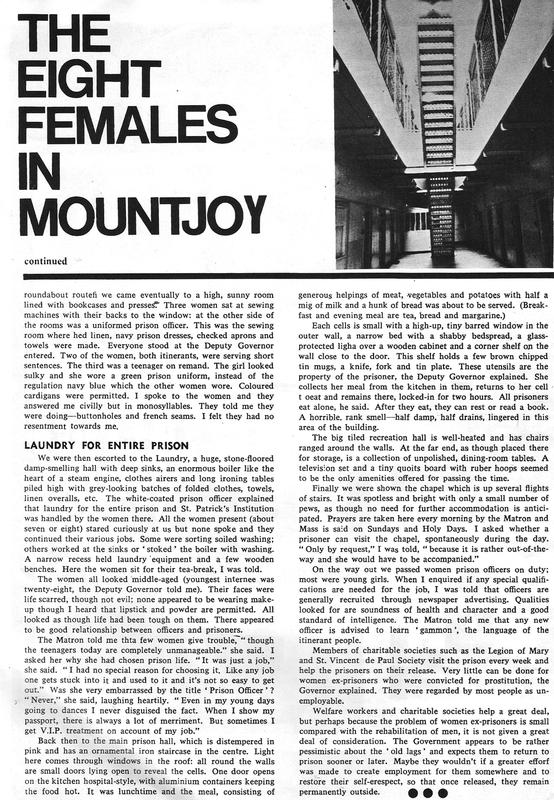 We’ve found yet another Irish magazine from the 1960s. 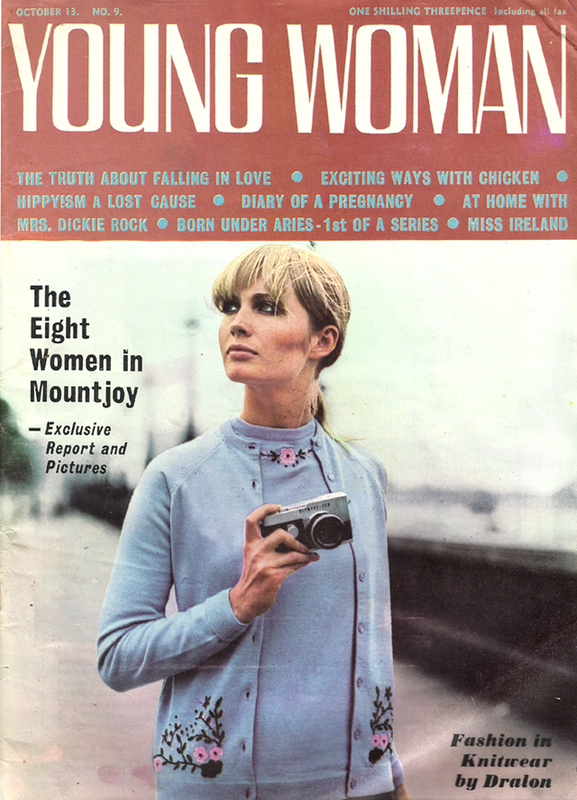 With offices in Grafton St, Dublin, this is issue 9 of Young Woman from October, 1967. 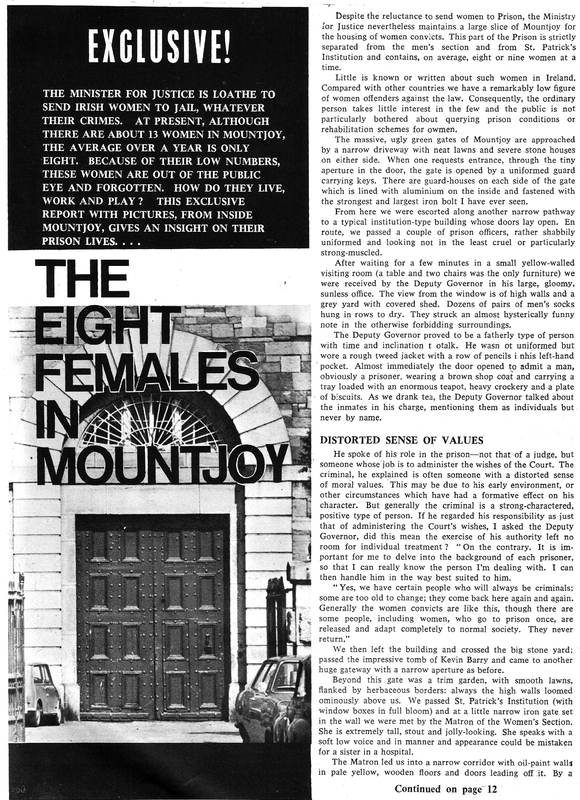 It contained 56 pages and “managing editor” was Norman Barry. Photographs credited to Val Sheehan. Terry Wogan had a weekly column too. 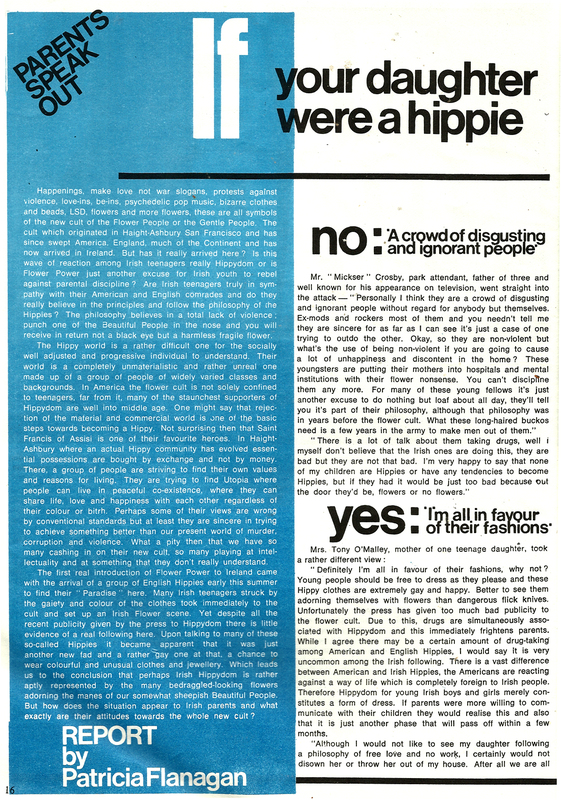 Not sure how long the magazine lasted, but we also have issue 13 from December 1967. 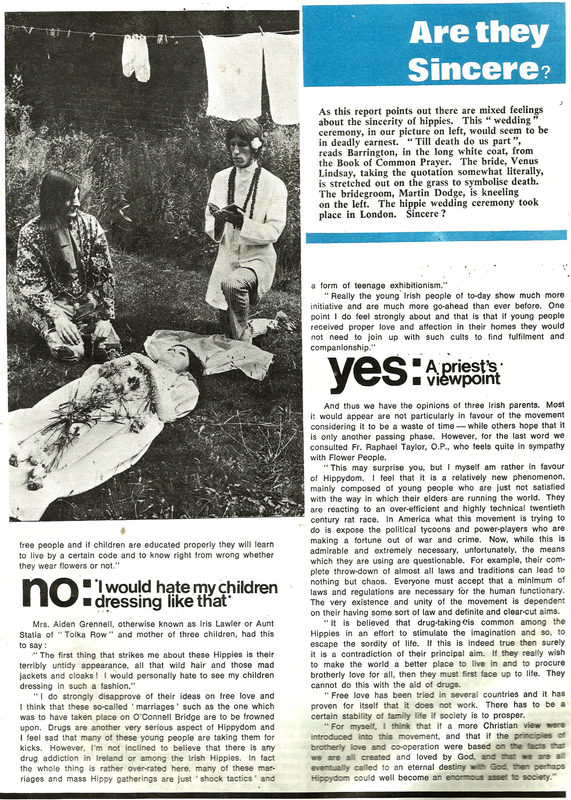 We’ve scanned in a selection of pages and adverts from issue 9 below.